On his solo backpacking trip to Vietnam, Indiez founder Nitesh Agrawal met a group of digital nomads hailing from all over the world, and he was absolutely amazed to hear their experiences. "Why can't everyone work like this?" he thought. Nitesh researched this concept deeply, and it soon led him to realize the immense power of the #futureofwork movement. Our mission is twofold: To empower developers and designers all over the world to take on challenging, exciting dev projects, and enable non-tech companies to take advantage of this endless pool of talent. By tackling both, we hope to usher in a new era for workplace culture and tech innovation. We know how hard it is to find the right tech agency or freelancer. The wide range of quotes, the narrow expertise, the uncertainty -- all of this weighs heavy on non-tech company founders, CMOs, and other leaders. Indiez is here to change that. The word "Indiez" is derived from the word `indie` (think indie artists) and symbolizes 'independence'. Independence from the status quo. Independence from outdated technologies. Independence from geographical barriers. Nitesh has been involved with startups since he was 20 years old. He led IREF, known as the "Trip Advisor for real-estate," and was a core team member at Housing.com, a SoftBank-funded company. He was also the first employee at Olacabs (India’s Uber, Valued $8bn+). He is an IIT Bombay Graduate and led several leadership positions during his college tenure. Benjamin is an avid maker and breaker of technology — a techno-evangelist of the first order. He's managed, innovated, and converted with measurable success in Advertising and Content Marketing, Augmented/Mixed Reality and Virtual Reality, Machine Learning (AI), Web/Digital Properties, Software, Hardware, Apps, Automation, and really quite a bit more. 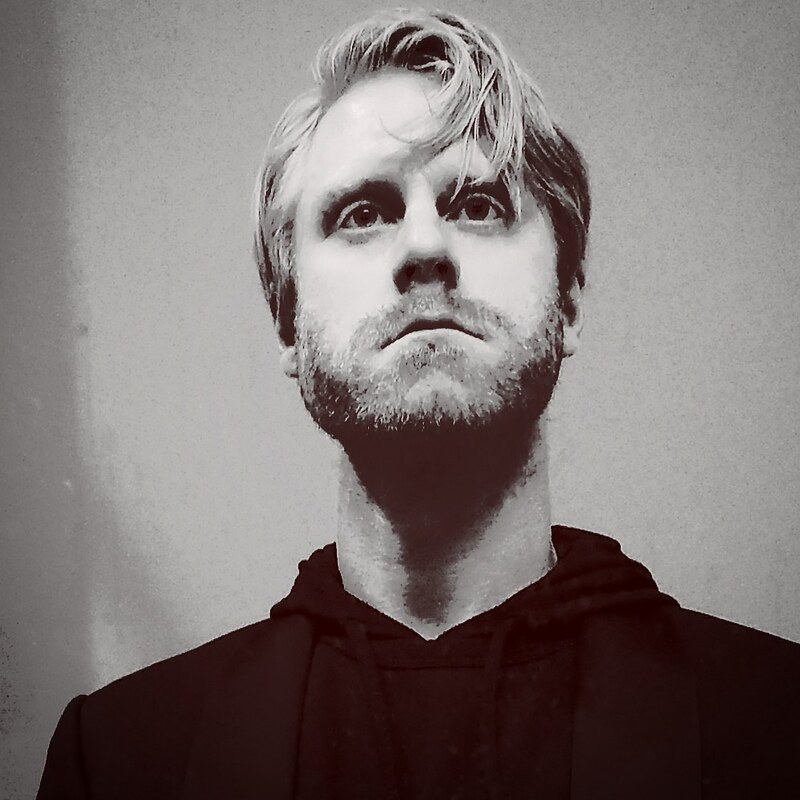 Benjamin's also a battle-tested Film Director/Producer, intuitive Creative Technologist, informed Creative Management Theorist/Practitioner, and passionate Public Speaker. Before joining Indiez, Benjamin served as Founder and Chief Executive Officer at Metamer Productions (metamer.io), a Washington, DC-based Content Marketing Agency specializing in full-suite Creative Video & AR/VR (Augmented Reality // Virtual Reality) for Business and Organizations. When he's not working, he's working. But then again, Benjamin finds his work to be much like play. And vice-versa, of course. 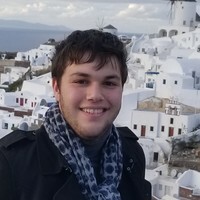 Riley is a student at American University and has previously worked at 1776, the Washington DC Based Tech Incubator. Riley spent a gap year before college living in Spain studying Spanish, and has loved traveling ever since! He hopes Indiez will improve the lives of Digital Nomads everywhere and help make it possible for anyone to call the world their office! 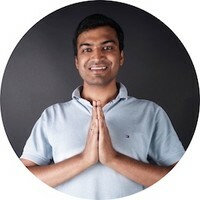 Kamlesh loves to build well designed products. He has built 20+ products ranging from MVPs to full blown products for companies across the globe. His primary focus is in Startups, Entertainment, Education, Saas, Food & Marketplace industry. He also has a keen eye for setting up efficient and scalable processes. 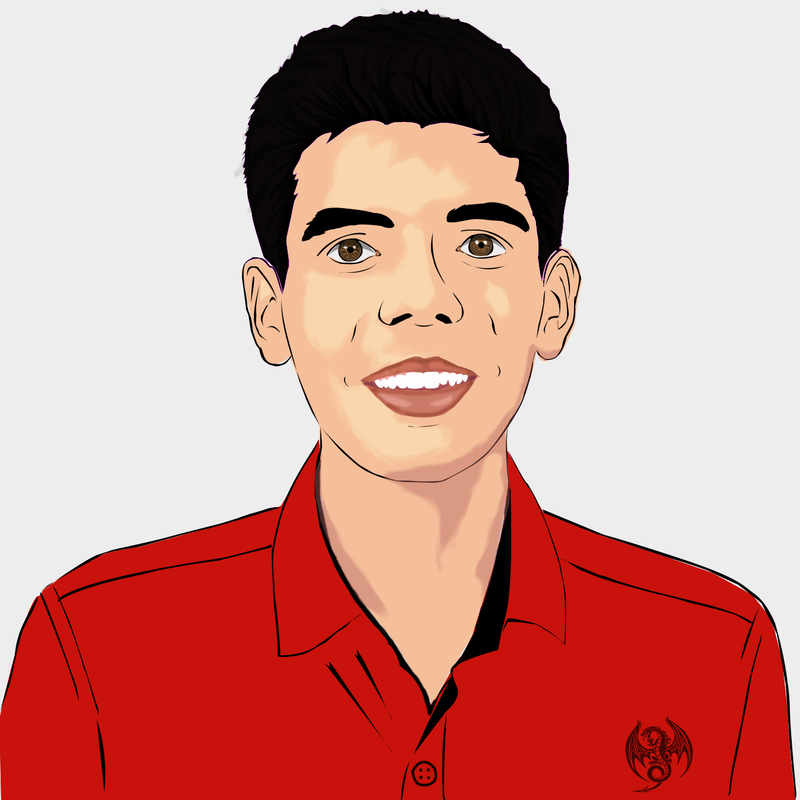 He is an IIT Bombay graduate and has been involved in several startups over the years. 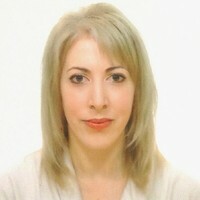 Catherine has a decade of experience in digital copywriting and content design with a background across many diverse industries, including online gaming, travel, education, healthcare, e-commerce, software, finance and technology. With interests in all aspects of digital marketing and SEO, Catherine enjoys combining best-practice digital strategy with creative writing and in-depth subject research to create exciting and actionable content. After spending a number of years consulting and freelancing in Spain, Catherine is committed to the Indiez vision and believes the #futureofwork is remote! Rohan has been blogging since he was 16 years old. He is a Gen Z helping entrepreneurs maximize the potential of social media. According to Audiense.com (Twitter's Partner Product), Rohan is India's most followed Growth Hacker. Host Your Voice listed Rohan as one of the 30 Changemakers of India. 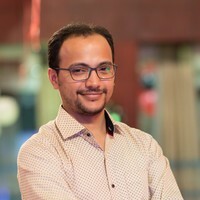 He has been working remotely for three years, and his SaaS platform has served 2400+ reputed organizations, brands and celebrities including RedBull, Candere by Kalyan Jewellers, FreshChat, Daniel Burrus, Mandy Antoniacci, Gianluca Vacchi, SoGoSurvey, UBER, UNESCO representatives, BBN Times and many more. 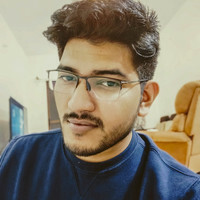 Tushar builds applications on react + node.js and has 6+ years of experience building solutions mainly for fintech, IoT, data analytics, the food sector, and modern websites. Let's talk about how Indiez can help you take control of your tech.